NAVY outboards motors include NAVY 6 & NAVY 3. NAVY 6 delievers 6kw of input power, equivalent to a 10HP petrol outboard. NAVY 3 delievers 3kw of input power with similar appearance to the NAVY 6. 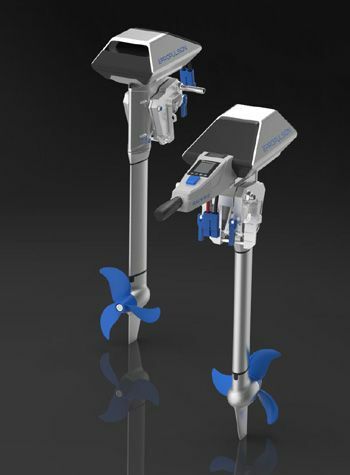 Both models look elegant & available in either (forward) remote or (back) tiller control & deliever high performance. They are both ideal choices for cruising, fishing & other recreational on-water activities. NAVY Tiller Handle is designed for stepless forward / reverse plus variable speed control. The 105° rotatable contorl grip has excellent 1 handed manuverability. Complete with easy to use magnetic Kill Switch. PLUS intelligent LED screen full of useful information. Wireless NAVY remote controller is designed to control both forward / reverse speed. The controller has all the features of the tiller version except for steering. 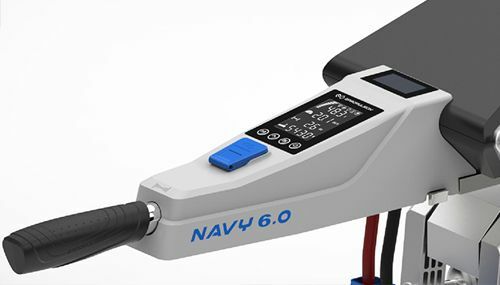 The NAVY remote control motor has universal steering contections to suit any forward steer boat. Both remote and tiller control model use intelligent and safety protective features. Both remote controller and tillerversion have a solar panel, which provides constant solar power for the built-in lithium battery. NAVY has a built-in GPS system indicating essential cruising information on the LCD screen. Safety is #1 priority with this unique magnetic lanyard system. Commonly known as a man-over board or kill switch. Attach it to your wrist or lifejacket to stop the motor in emergencies. LCD Display offers live feedback for cruising. Information includes remaining battery capcity, real-time velocity, input power. Plus loads more useful information. 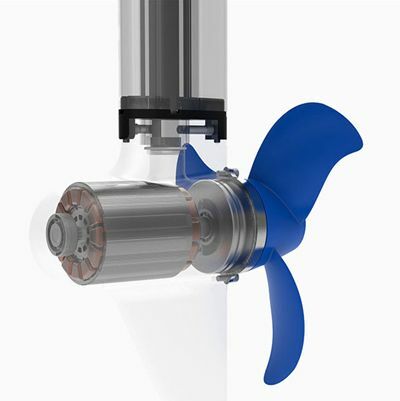 The high quality brushless DC motor is place inside the bottom aluminium housing directly in-line with the propeller. This creates a gearbox free design for efficency with no loss of power as its a direct drive. This method eliminates maintence and servicing schedule which you'd find in petrol powered outboards. The built-in motor protection slows and/or stops the motor when it strikes and underwater object by accident. 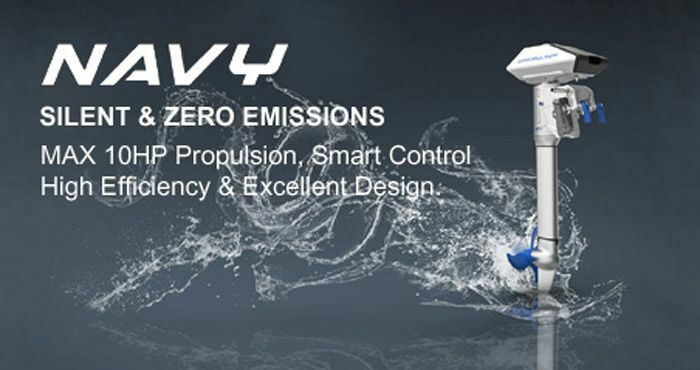 The high quality brushless DC motor is placed inside the top of the navy 6. ePropulsion were first apply the advanced closed-loop liquid cooling technolgy in electric outboards. 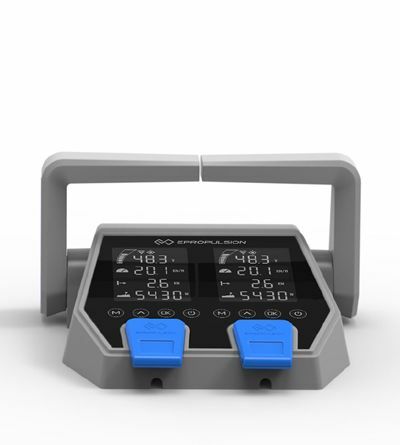 This liquid cooling system carries away heat generated by the motor and driver more efficiently compared with traditional cooling methods. This closed-loop system also avoids constant system service and maintence schedules. 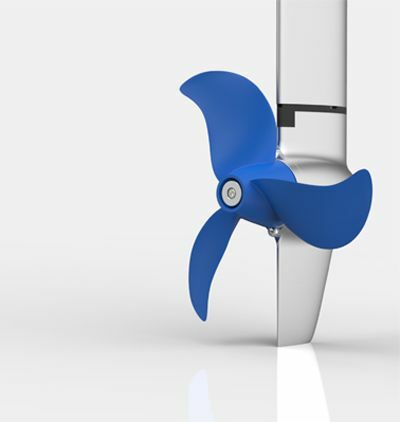 This propeller is enhanced to avoid underwater impacts. 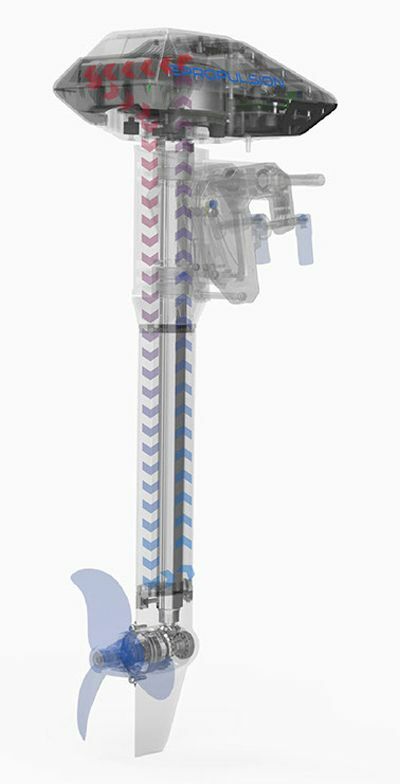 The system automatically detects any rotating stall and stops once it knocks into hard objects or getting entangled by seaweed, ropes etc. 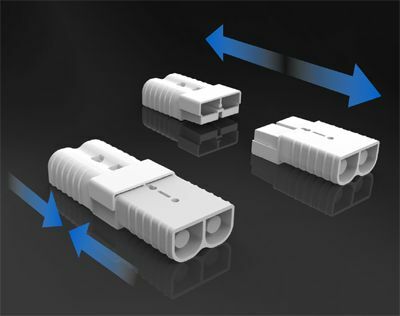 The connectors used to join the NAVY electric outboard motor and the NAVY battery are not only easy to connect with each other - just plug one connector into the other, but also bind tightly once connected which ensures constant and stable input of electricity. 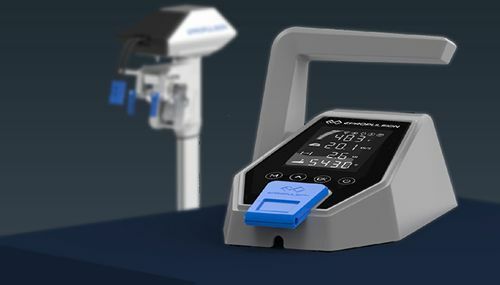 When two NAVY outboards are used simultaneously, this 2-in-1 dual remote controller can easily achieve effective control of both the outboards and displays real-time information of each outboard such as current speed, voltage, battery infromation, etc. All displayed on the dal screen. The NAVY outboard motor can get it power supply from the additional accessory NAVY Battery 3042Wh. The NAVY 3 outboard only needs 1 NAVY battery. 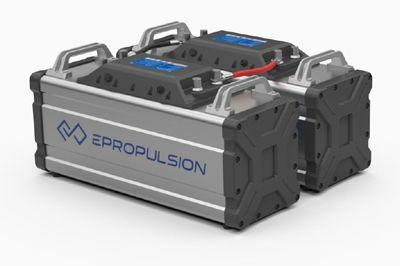 Where the NAVY 6 outboard is powered by 2 X NAVY batteries connected in parallel series.